With only 1 month until Christmas, it is time to start thinking about finding and purchasing the perfect Christmas present's for your friends and family! 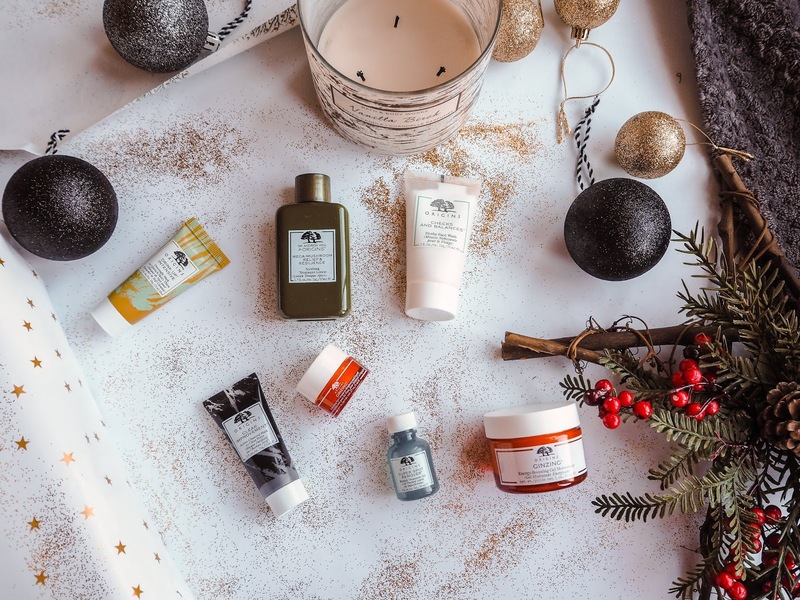 Nobody wants to be leaving it to the last minute and finding the right present for someone can be difficult, so I am here to give you a little bit of gifting inspiration. 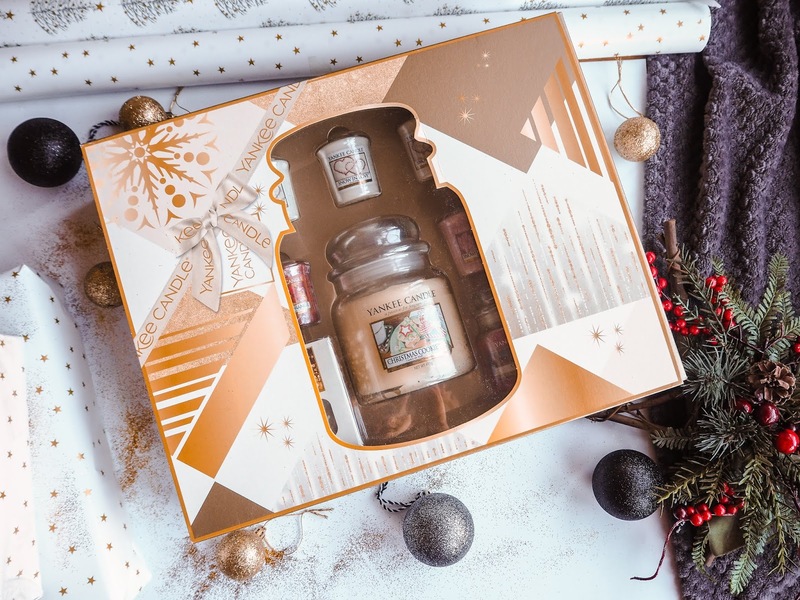 I am so excited to be collaborating with Boots on this post as part of their 50 days of Christmas campaign to help you find the perfect Christmas gift for someone special. Boots have an amazing selection of Christmas gifts this year as usual and you can really find something on there for everyone. 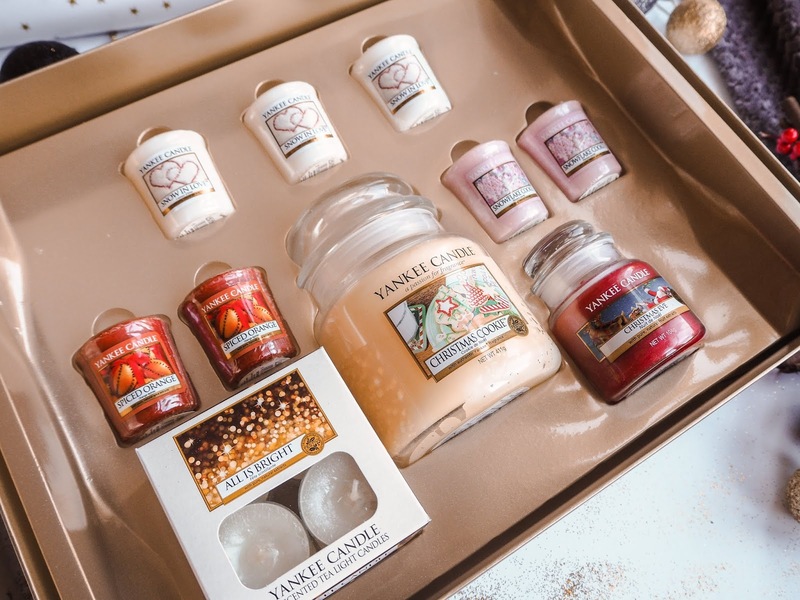 First up I have this incredible gift set of Yankee candles that I picked out for my best friend. Candles are always a good option right? Most girls love candle's and especially a festive themed one! She is really into homewear and has just recently moved into her first house with her boyfriend, so I thought it would be the perfect gift for her to add to her home and make it feel extra cosy. 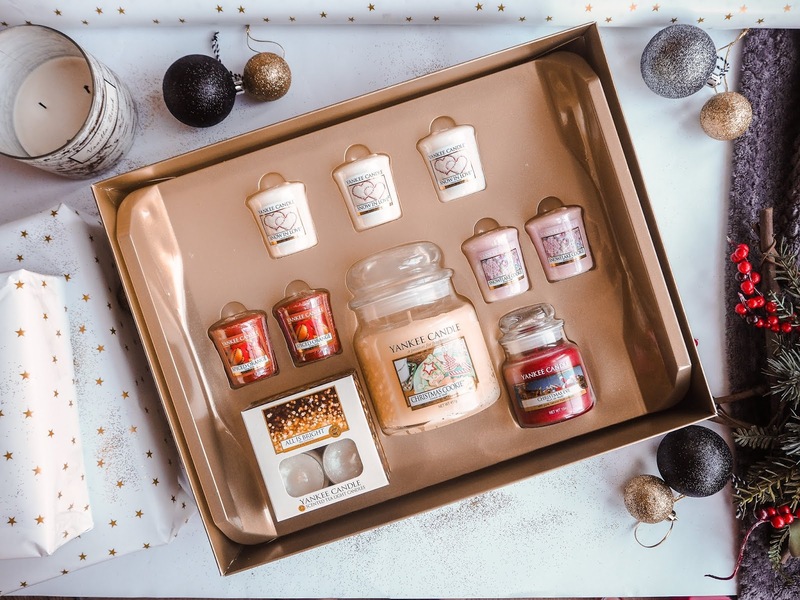 All the candles come in different sizes and there is such a lovely selection of different Christmassy scents included, which all smell amazing and I just know she will love them. Shop Boots amazing selection of gifts for her. I think it is nice to get people presents that they wouldn't normally buy themselves. 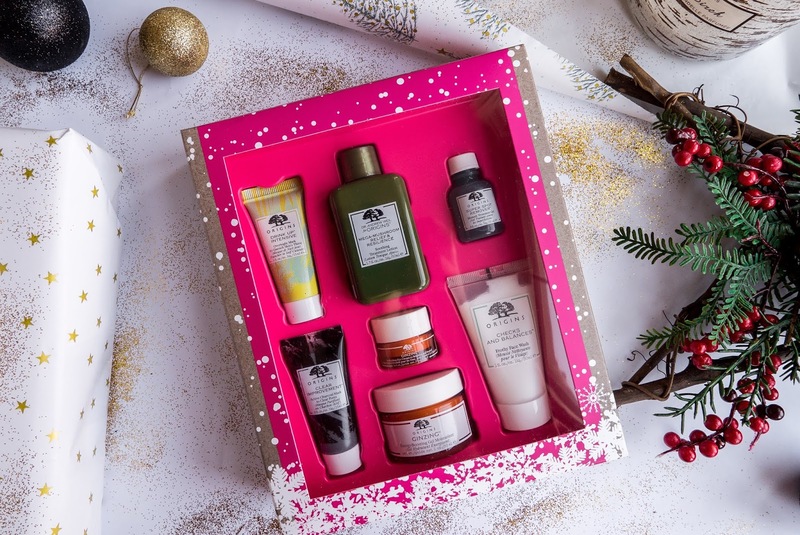 My mum tends to stick to using the same skincare brands she has for years, so I thought this Origins gift set was the best way for her to try some new products from a brand she might not have normally picked. This set is such good value for just £32, you get so many of their best selling products included. 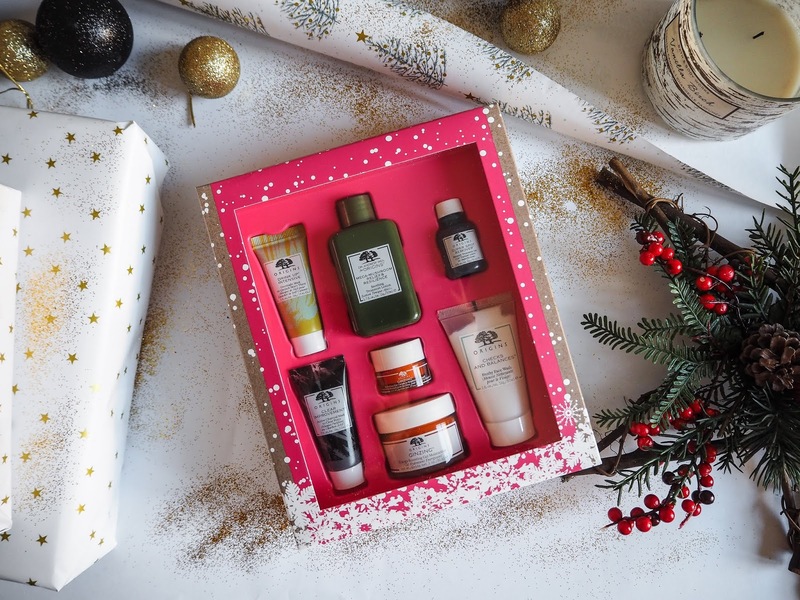 Origins are an amazing brand that I have loved and used for years, so I definitely think my mum will love it too! I hope this has given you some inspiration for your Christmas shopping, or even some idea's of what you would like to ask for Christmas! I cannot wait to give my friends and family their Christmas presents this year, it is honestly my favourite part of Christmas. Oh apart from the food! What gifts do you have your eye on this season for your friends and family? Have a browse through the huge selection of Boots Christmas Gifts and let me know what you would select! 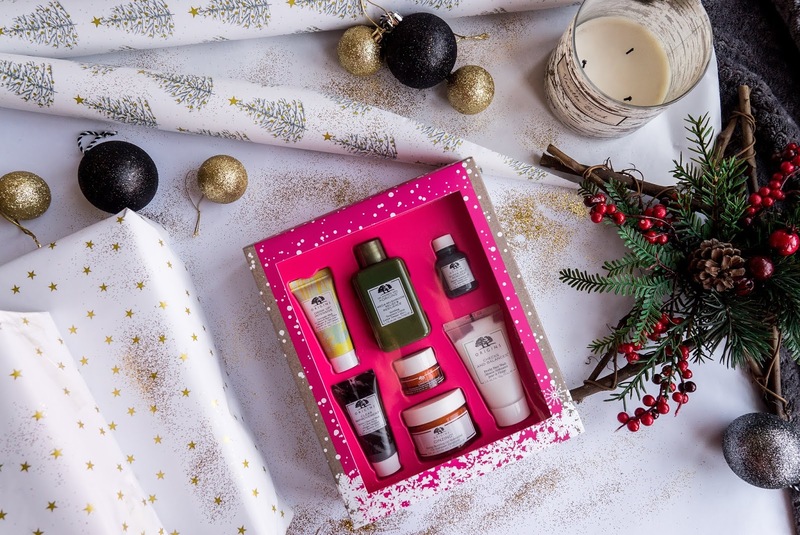 Oh I love these sets - who doesn't love skincare and candles? !